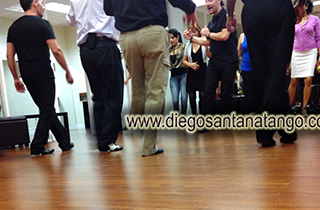 You will wonder why you never tried to learn tango before when you dance tango at Tango In Miami! 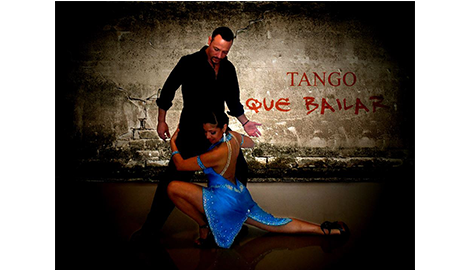 Contact us now to find out more information on our tango lessons in Miami, FL! Call us today to put in an order! 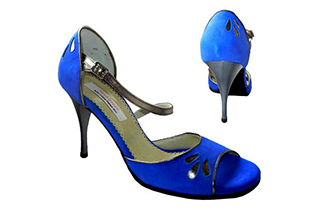 We offer private Tango Lessons, special offer 5 Private Lessons for $350. Single private class price is $90 per hour. Only for this month. Every Wednesdays Tango by the Bay Milonga! call (786)355-0882 to coordinate schedules . Private Classes available all day, call (786)355-0882 to coordinate schedules. 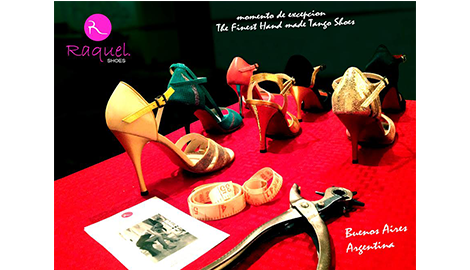 You can purchase the best quality and most classy tango dance shoes at our local studio: Tango In Miami! Please call to set up appointment. You can improve your tango dance with the best techniques in Argentinean tango! 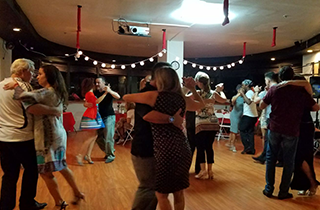 If you want to learn how to dance tango with the best instructors in Miami, FL, you will be pleased to know that we have some free tango classes available. Call us today! There is a place where emotion, motion, and passion come together to create a beautiful outcome. 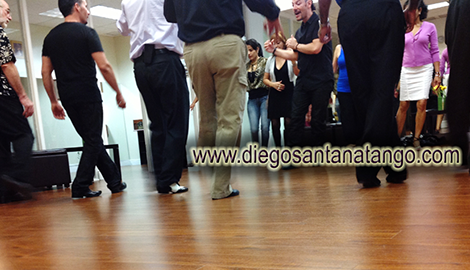 That place is our local dance studio: Tango In Miami. Our professional dance studio is where you can learn how to dance some of the world’s most exciting and captivating dance moves. Our instructors are passionate about dancing and are committed to providing our clients with effective and enjoyable lessons. 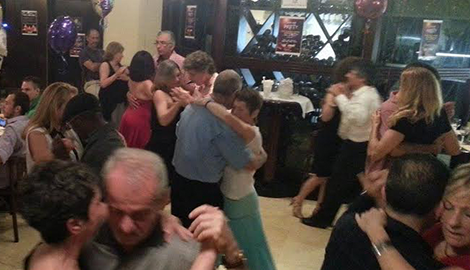 At Tango In Miami, we offer our clientele the best tango lessons in the city. Whether you want to learn the basics of tango or want to go further in learning milonga, we guarantee that you will have fun as you learn and will walk out of our dance studio feeling more confident and more talented. Our instructors have the talent, creativity, and passion you would want in your dance teacher and have the experience you are looking for. As highly recognized individuals in the tango dance industry, we are confident that you will have a great time dancing with us. Whether you have years of experience dancing tango, or other dance styles, or you are a beginner, we promise that we will work according to your level and ensure progress throughout every lesson. Learn how to use your inner rhythm and passion with our professional techniques to create beautiful tango dance moves. We promise that you will leave each session feeling more and more impressed with yourself.